The 2013-2018 Outlook For Scanning Probe Microscopes In Africa & The Middle East is a part of Scanning Probe Microscope products library. 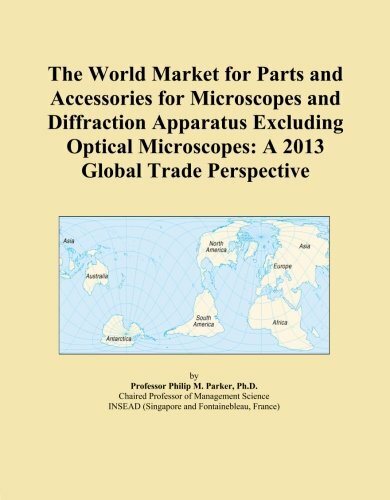 To see this The 2013-2018 Outlook For Scanning Probe Microscopes In Africa & The Middle East in stock for product, click the link above and come over and then you will get this item about The 2013-2018 Outlook For Scanning Probe Microscopes In Africa & The Middle East . 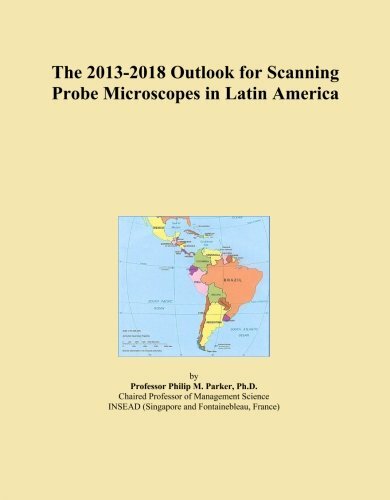 This specific product of The 2013-2018 Outlook For Scanning Probe Microscopes In Africa & The Middle East posted by Holloway. 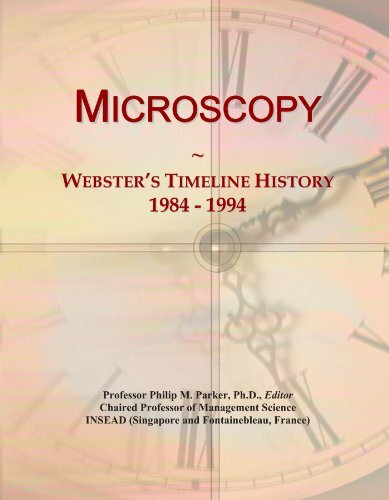 You can see a library of Scanning Probe Microscope. 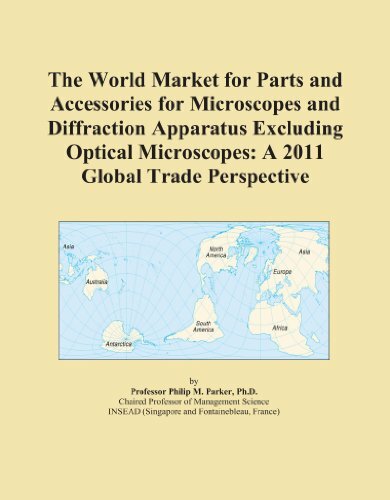 Get segments interesting article about Scanning Probe Microscope that may help you. 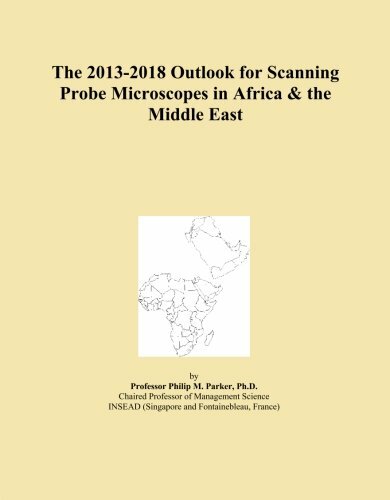 If you're wishing to find The 2013-2018 Outlook For Scanning Probe Microscopes In Africa & The Middle East with the easiest value. 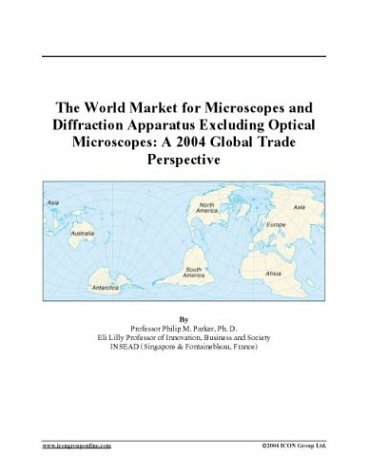 $ead the review on The 2013-2018 Outlook For Scanning Probe Microscopes In Africa & The Middle East, it's reasonable price. Thanks for your visit Best Telephoto Online Store. 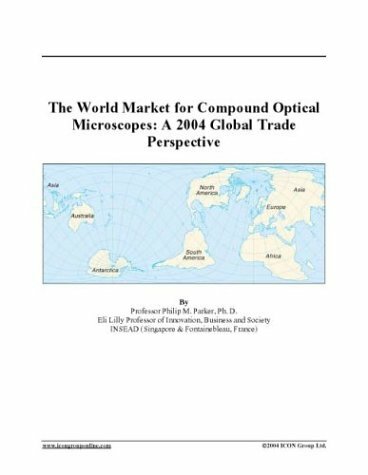 This econometric study covers the outlook for scanning probe microscopes in Africa & the Middle East. For each year reported, estimates are given for the latent demand, or potential industry earnings (P.I.E. ), for the country in question (in millions of U.S. dollars), the percent share the country is of the region and of the globe. These comparative benchmarks allow the reader to quickly gauge a country vis-a-vis others. Using econometric models which project fundamental economic dynamics within each country and across countries, latent demand estimates are created. 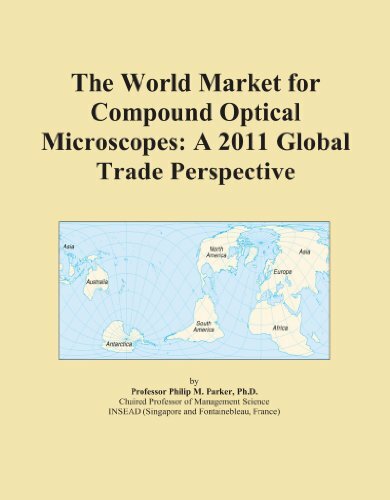 This report does not discuss the specific players in the market serving the latent demand, nor specific details at the product level. 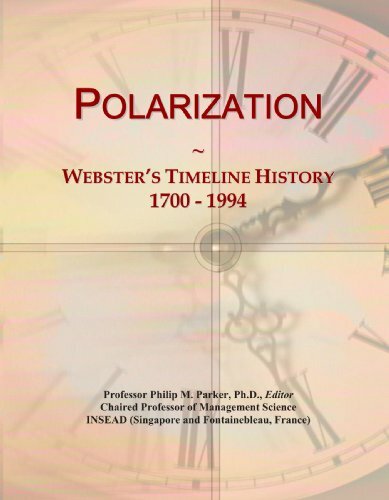 The study also does not consider short-term cyclicalities that might affect realized sales. The study, therefore, is strategic in nature, taking an aggregate and long-run view, irrespective of the players or products involved. This study does not report actual sales data (which are simply unavailable, in a comparable or consistent manner in virtually all of the countries in Africa & the Middle East). This study gives, however, my estimates for the latent demand, or the P.I.E. 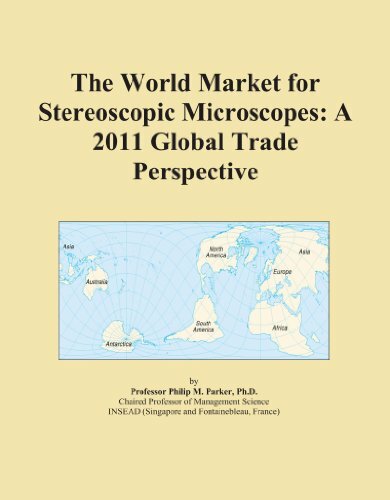 for scanning probe microscopes in Africa & the Middle East. It also shows how the P.I.E. is divided across the national markets of Africa & the Middle East. For each country, I also show my estimates of how the P.I.E. grows over time (positive or negative growth). 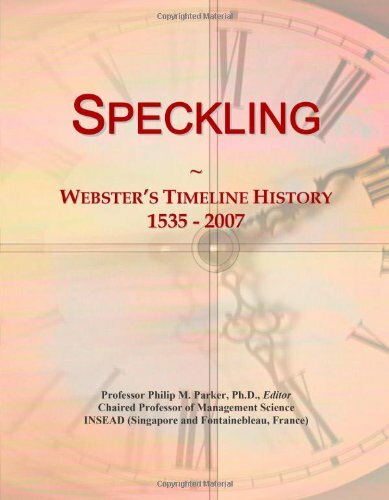 In order to make these estimates, a multi-stage methodology was employed that is often taught in courses on international strategic planning at graduate schools of business.